There are some things about being an Idahoan that we just can’t change. 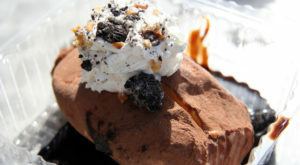 For example, we just can’t help but love these nine classic Idaho dishes. If you regularly get a craving for some of these food items, chances are pretty good you were born and raised in the Gem State. 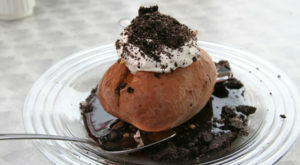 After all, these specific dishes are what Idaho does best and that’s that. How many of these dishes were you born and raised on? Non-Idahoans may be under the impression that our state's greatest contribution to the culinary world has been potatoes, but that's simply not true. 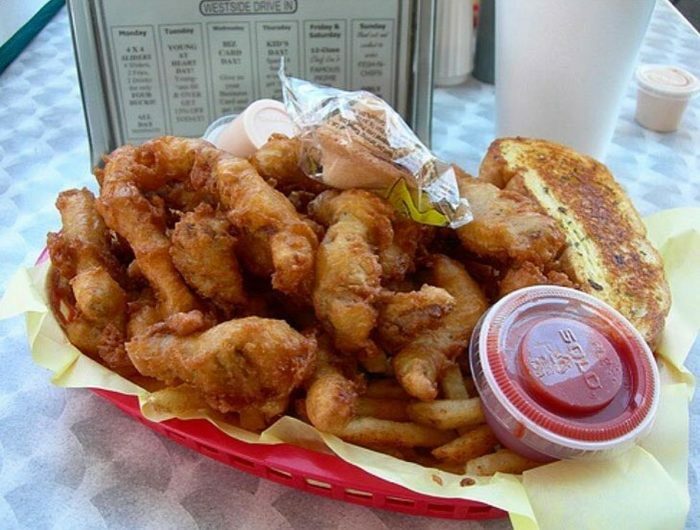 If you ask an Idahoan what our real "state food" is, it's likely they'll answer with finger steaks. These deep-fried beef strips are almost impossible to get outside of Idaho, and they are one of our most beloved dishes. 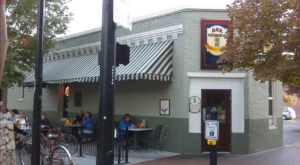 If you've lived in Idaho for any amount of time, it's likely you've had your fair share of Basque food. 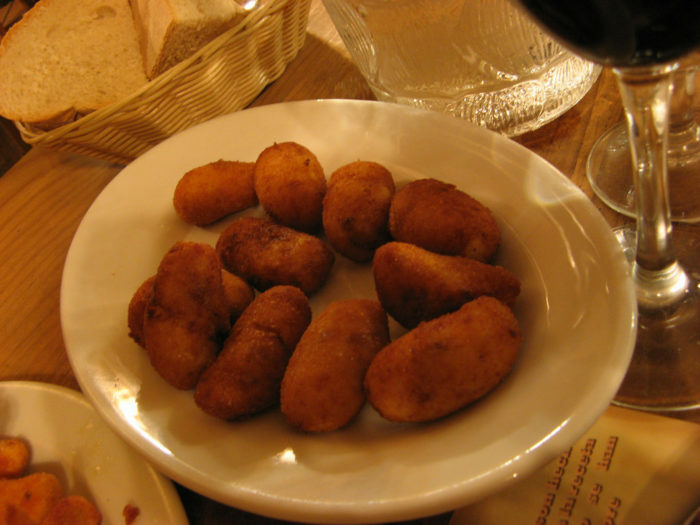 There are tons of Basque dishes that we never tire of, but one of our favorites are croquetas. These fried pieces of deliciousness are just too good to pass up. 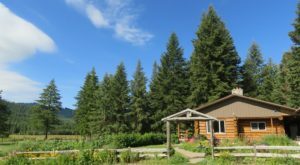 The huckleberry is one of Idaho's best kept secrets. 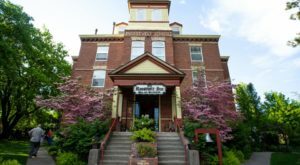 During the summer, we thrive on visiting our favorite huckleberry-pickin' spots and scooping up as many as possible. 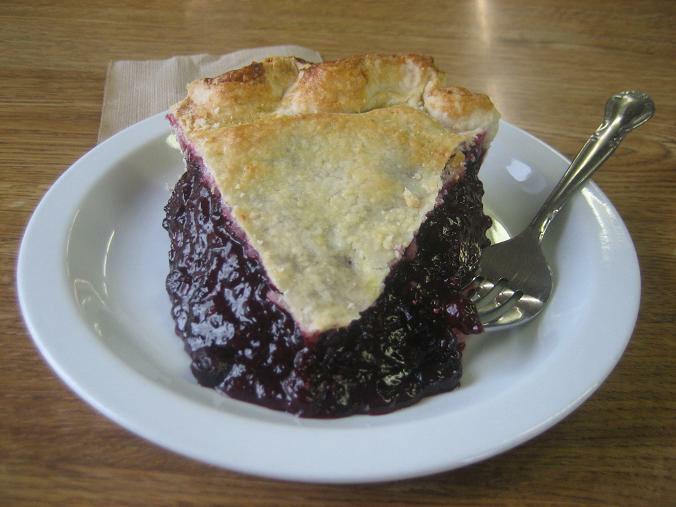 Eating them raw is fine, but nothing hits the spot like a big slice of huckleberry pie. Trout is another unsung hero of Idaho's food scene. 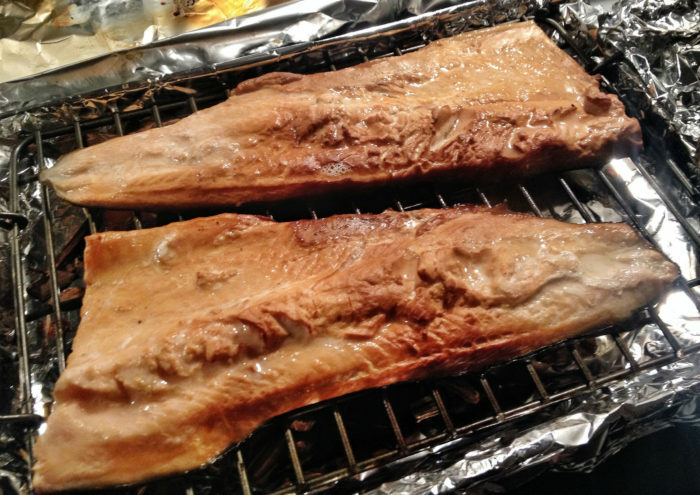 Did you know that our state is one of the largest producers of trout in the entire country? You won't taste a finer trout dish anywhere else in North America, so fresh trout is one of those things we never take for granted. Okay, we had to sneak in potatoes somewhere on this list. But this isn't any potato. 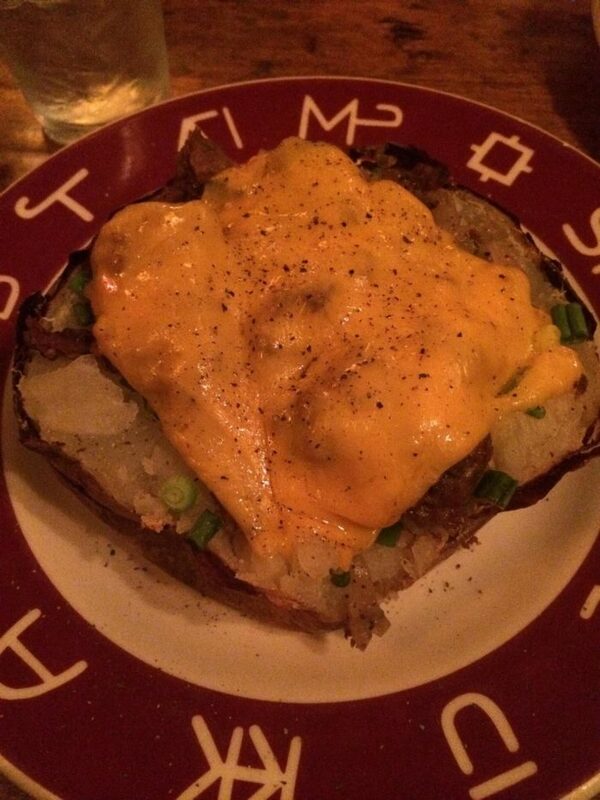 This is the Jim Spud from Ketchum, Idaho's iconic Pioneer Saloon. Loaded with teriyaki steak scraps, caramelized onions, butter, sour cream, and melted cheese, this is an Idaho concoction that we are simply obsessed with. 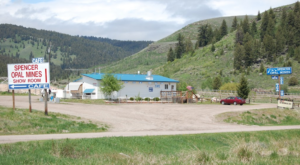 If you were a student of the Idaho education system, it's likely you went on a field trip to the nearest local cheese factory. And it was at this factory that you got your first taste of fresh cheese curds. No? Well, you should've! 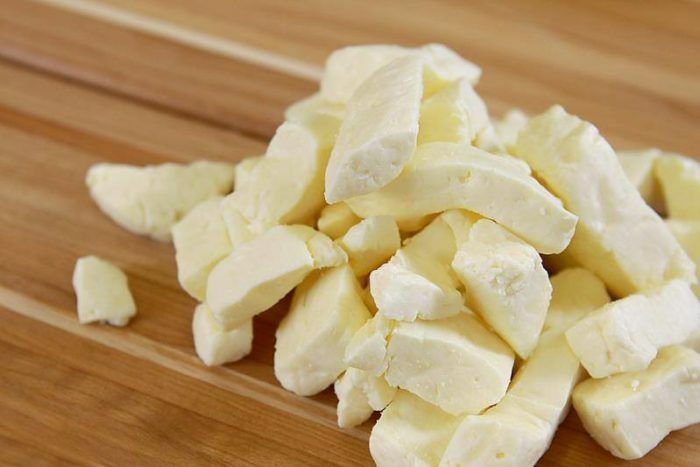 There's nothing like the taste of fresh cheese curds a.k.a. "squeaky cheese". 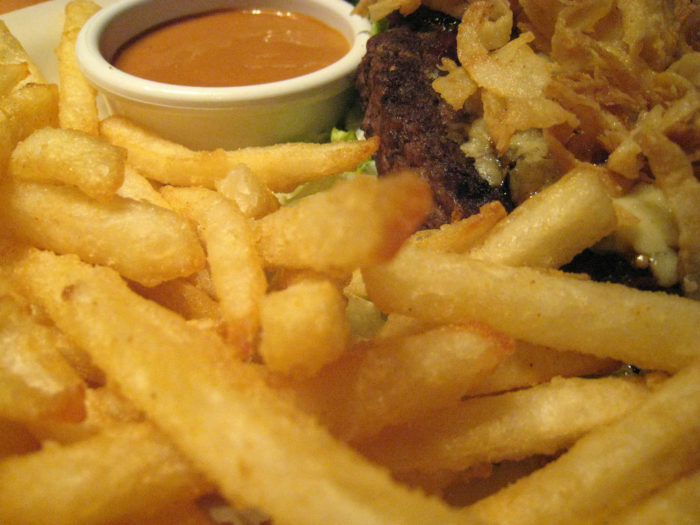 We couldn't not include fry sauce on this list. Any burger restaurant in Idaho worth their salt knows that fry sauce is a MUST. Ketchup, who? 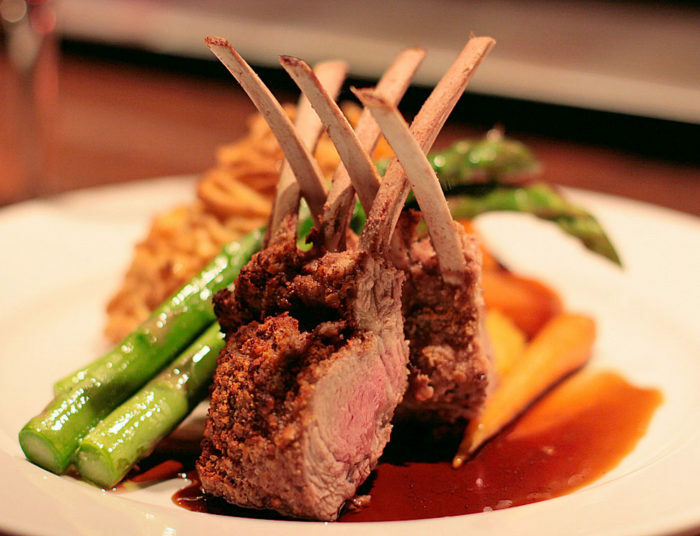 Have you ever tasted a lamb dish in Idaho? It's good. Like, real good. That's because here in Idaho we know how to raise a lamb so it tastes this dang delicious. 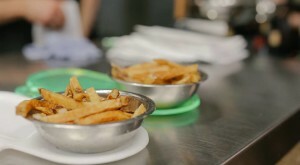 Poutine is a relatively new phenomenon in some parts of Idaho. Hey, we border Canada so it was bound to happen someday. However, this tasty dish has been welcomed with open arms in the Gem State. 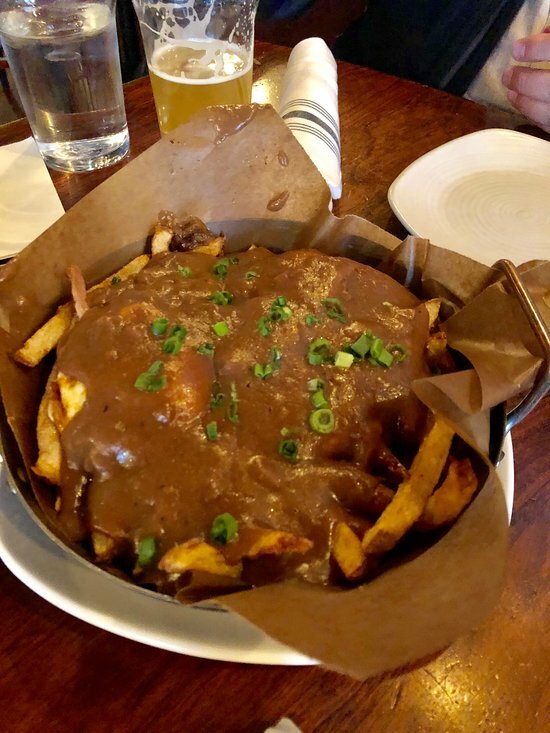 After all, it's simply a combination of gravy, meat, cheese, and french fries. What's not to like? 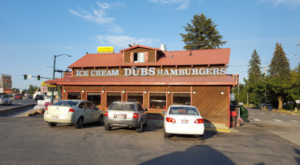 What other food items do you consider classic dishes of Idaho? Let us know in the comments below! If you enjoyed this list, chances are you’ll love these 16 Things Every True Idahoan Has Done At Least Once.